Saab has submitted its proposal for the Swiss New Fighter Aircraft procurement to armasuisse, the Swiss defence procurement agency. Saab offers Gripen E and a comprehensive industrial participation programme for Swiss industry corresponding to 100 percent of the contract value. The proposal consisting of options for 30, and 40, new build Gripen E fighter aircraft is a response to the Request for Proposal (RFP), which armasuisse issued in July 2018. Switzerland has a need to replace its fighter fleet of F/A-18 Hornet and F-5 E/F Tiger aircraft. “The proposed Gripen E solution features the latest available technology and low acquisition, operation and support costs that will give Switzerland an optimal fleet size, with the best total operational effect over the coming decades,” says Jonas Hjelm, head of Saab business area Aeronautics. As part of the proposal to Switzerland, Saab offers Swiss industrial participation worth 100 percent of the contract value. The co-operation with Swiss industry, across all regions of the country, in manufacturing, maintenance and technology will improve competence and capabilities aimed at the sustainment and further development of the Gripen E system in Switzerland. Saab has a historical, strong and broad supplier base in Switzerland, which this programme will further expand to assure cost efficient through-life co-operation. The Gripen E programme is progressing according to plan, with production on-going and customer deliveries starting this year. 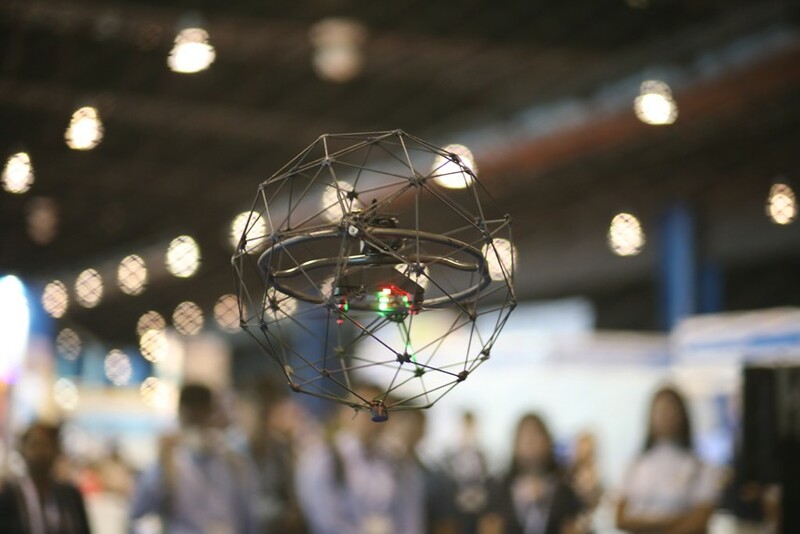 The very latest technologies are being incorporated to provide air forces with operational capabilities designed to defeat the threats of today, but also the future. Key milestones achieved during the past six months include flights with IRIS-T and METEOR, as well as the second Gripen E aircraft taking flight. Five nations currently operate Gripen: Sweden, South Africa, Czech Republic, Hungary and Thailand. 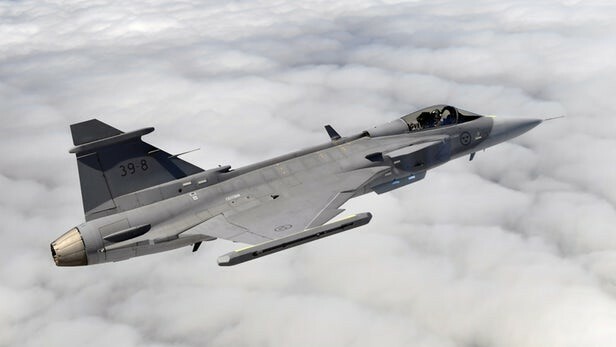 Sweden and Brazil have ordered Gripen E. Additionally, the UK Empire Test Pilots’ School (ETPS) uses Gripen as platform for test pilot training.